The 'rents took a little trip to Scotland, England and Wales without Kiffy & me. Yeah, I was jealous. 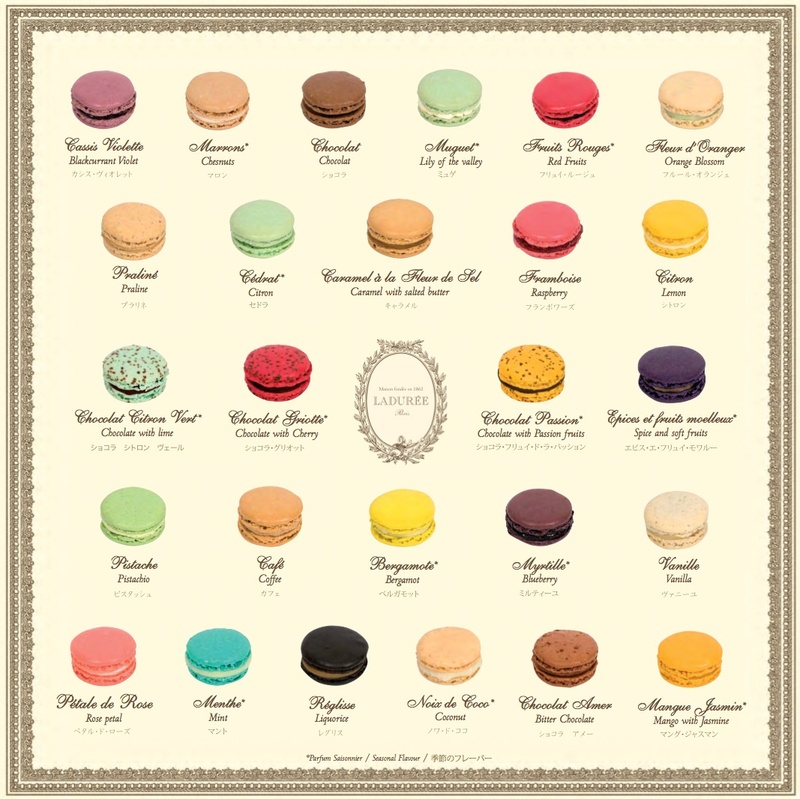 BUT I guess I can forgive them because they brought me back a box of these--French macarons from Laduree. I ate them for breakfast--ALL of them--every single one of them fashionable, colorful, flavory, and delicious. Best souvenir ever!